Welcome to 414 Mowbray Pike. 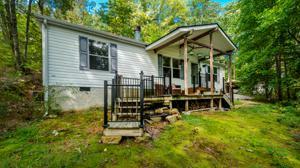 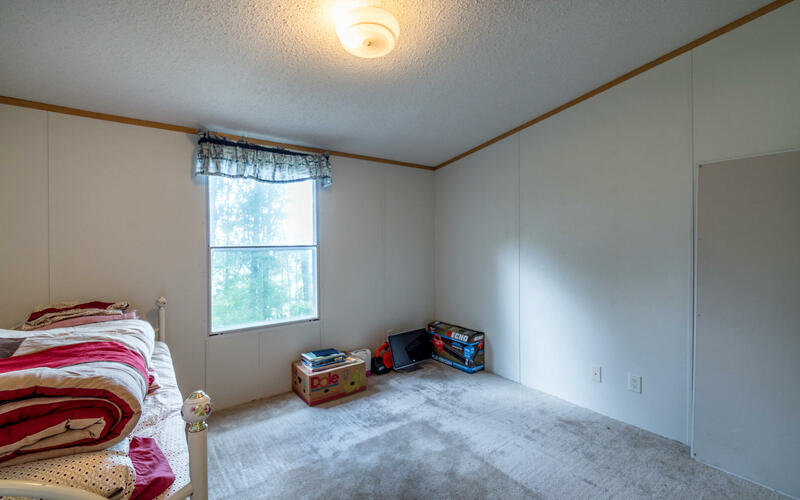 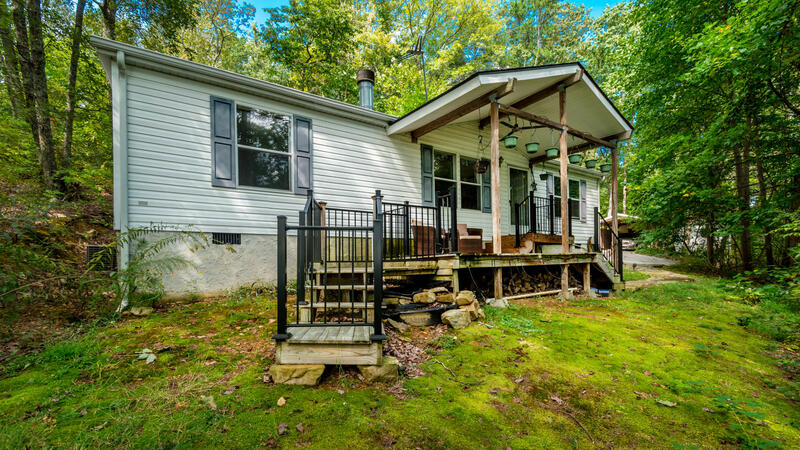 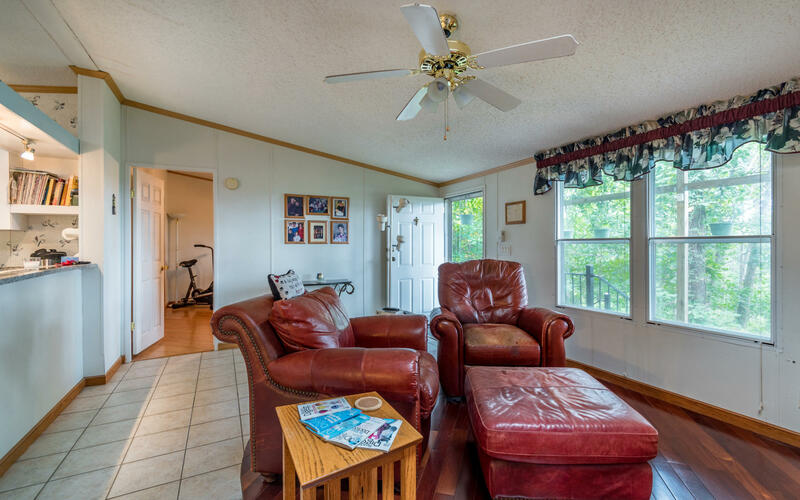 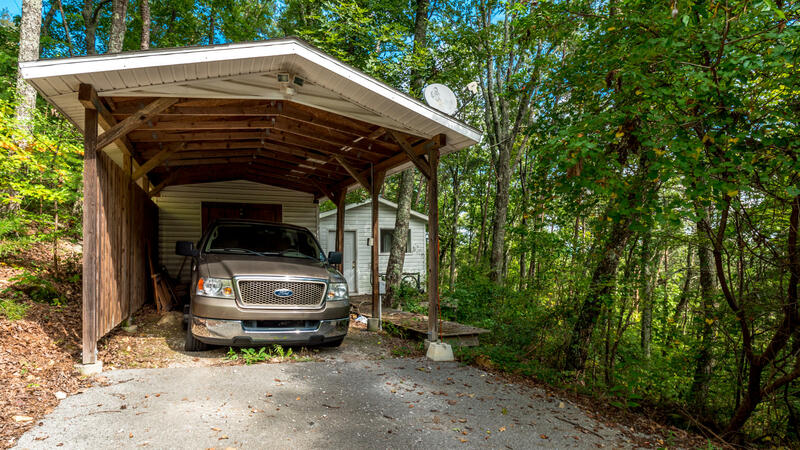 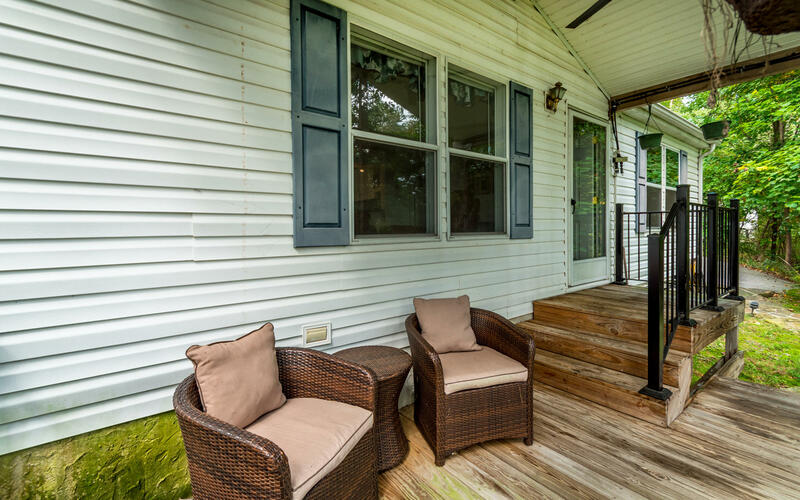 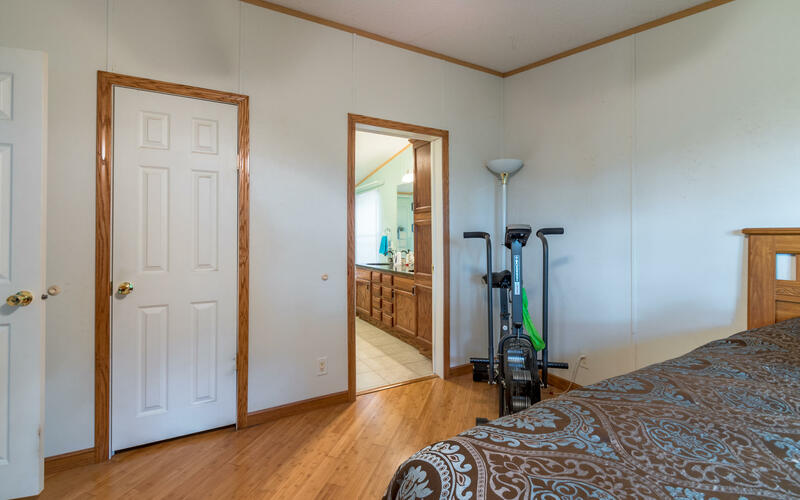 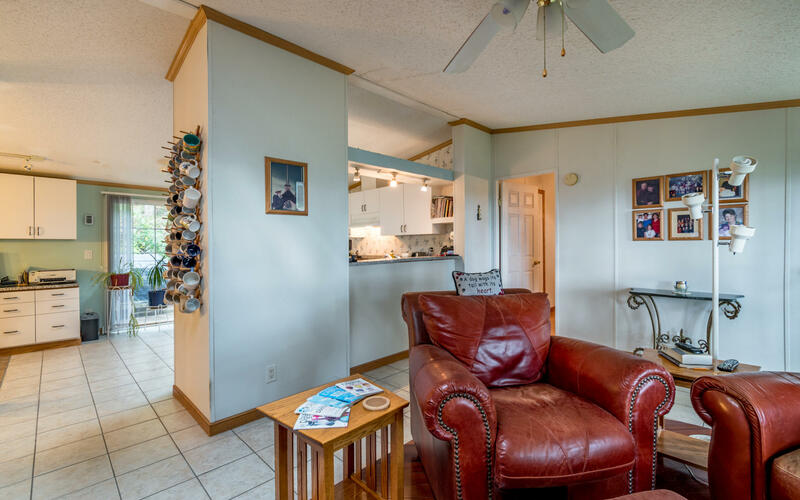 This 2 bedroom, 2 bath home is situated on 5.88 private acres just minutes to all of the shops and restaurants of Soddy Daisy. 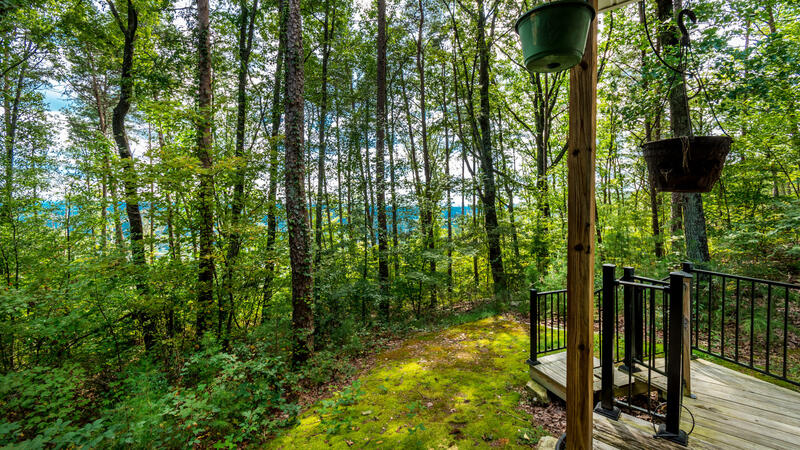 There is great views of the mountains from the front porch. 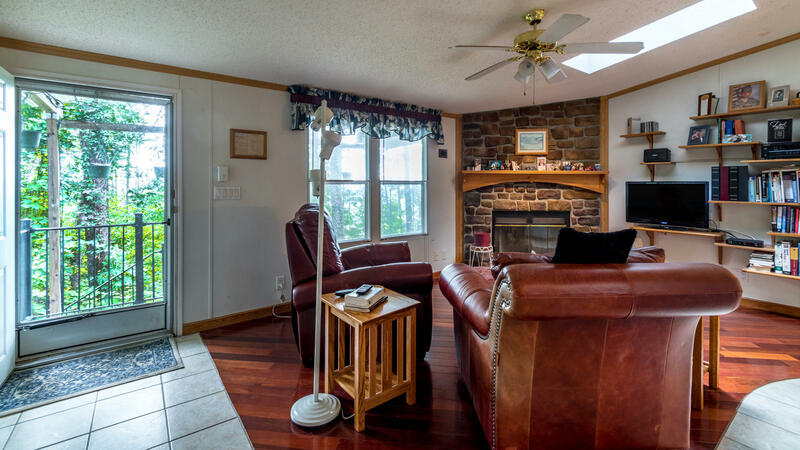 Step inside to the living room with fireplace that is open to the kitchen. 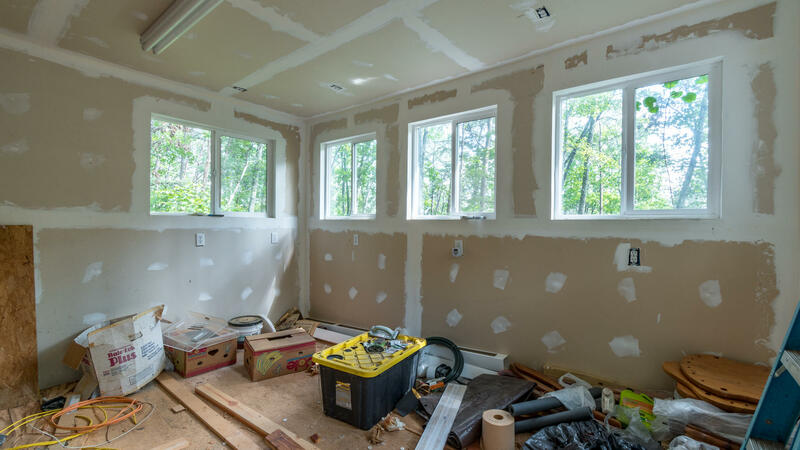 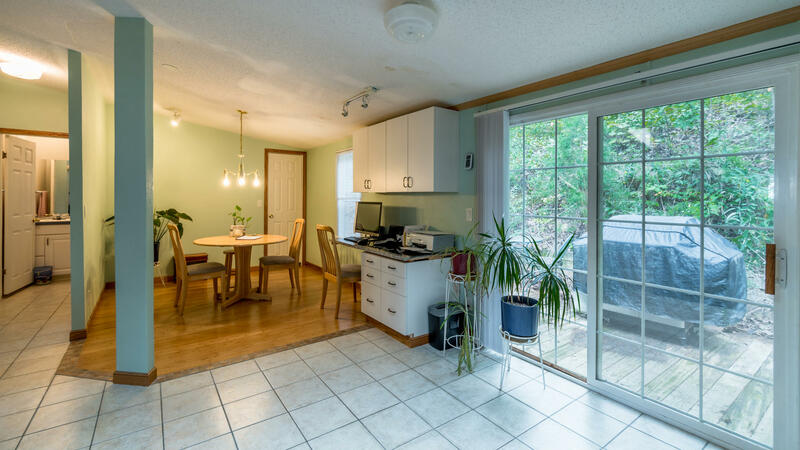 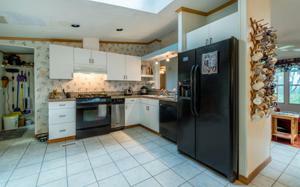 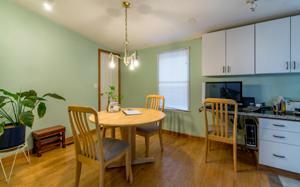 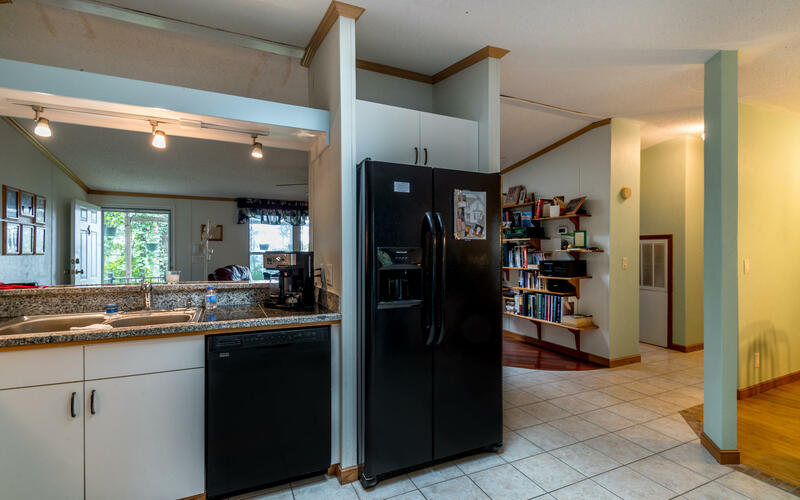 The kitchen has plenty of cabinet space and dining area. 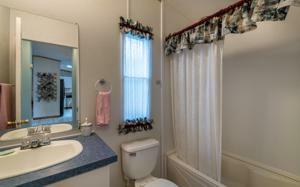 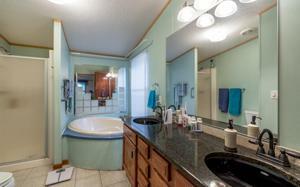 The master bedroom is spacious with master bath that has double sinks, garden tub and separate shower. 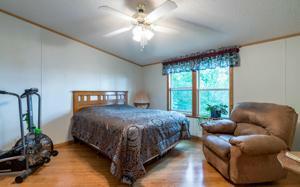 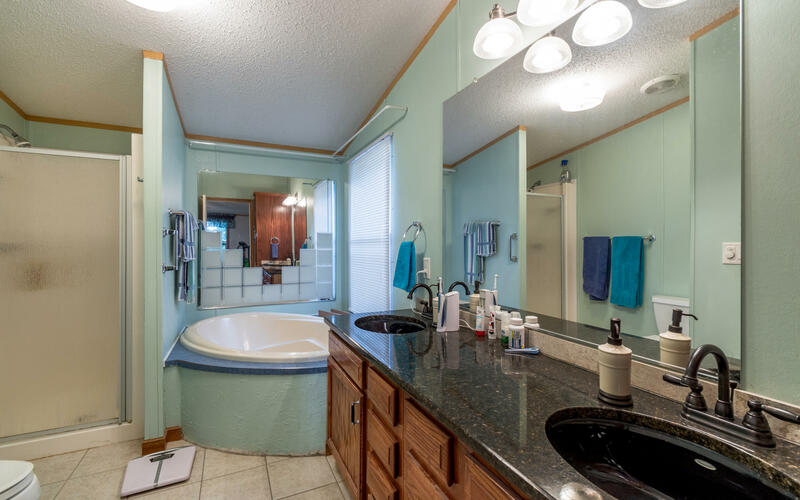 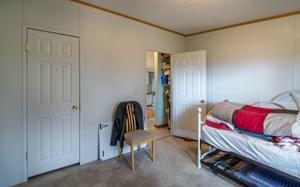 There is a additional bedroom and full bath all on 1 level. There is a carport with workshop. 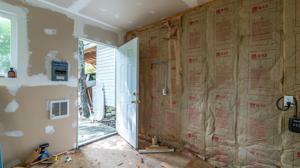 The roof and water heater are new. 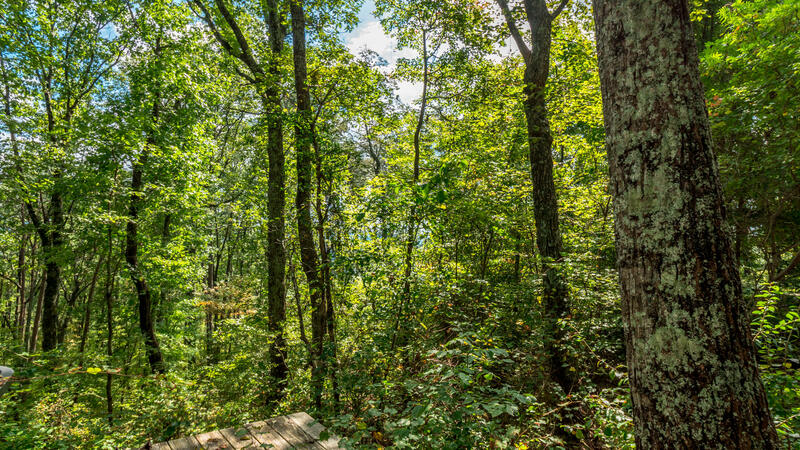 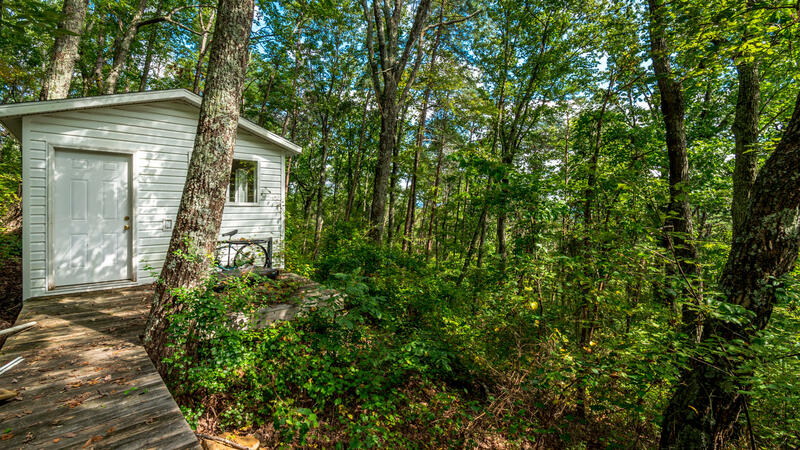 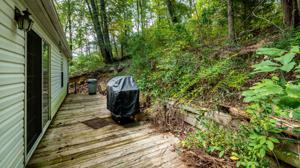 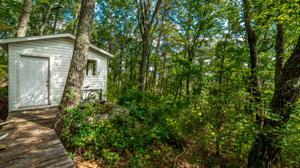 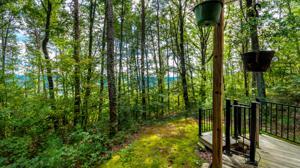 There is plenty of privacy with the wooded lot. 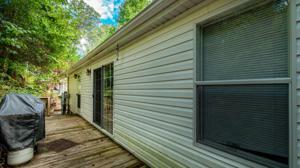 Make your appointment for your private showing today.SPECIAL FINANCING AVAILABLE ON THIS HOME COULD SAVE YOU $2296.